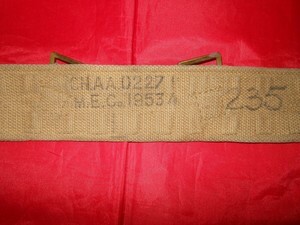 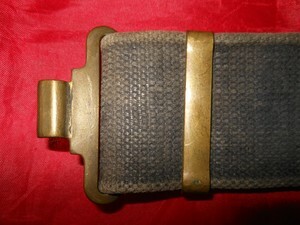 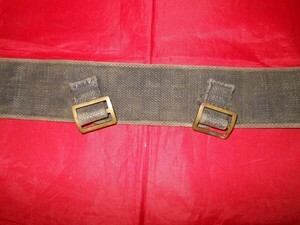 A British Raf/Army webbing belt form 1953. 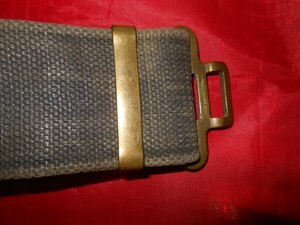 The belt is khaki,with the blue Raf colour on the outside. 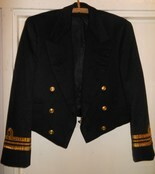 Will fit waist up to 32" Possibly 34" max.